Up until recently, Great Wall - which just happened to be the first Chinese manufacturer to be admitted to the European Union, were more renown for their SUV’s and small passenger compact vehicles. 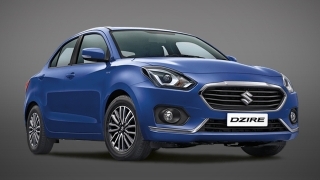 In recent years they’ve turned their attention to the sedan segment, showcasing several concepts at the Beijing Auto Show. 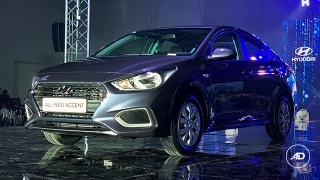 The first of these vehicles to see fruition into the mainstream market is the the Voleex C30 sedan, which is poising itself to be an affordable and economical family car. Priced here in the Philippines at between P670,000 and P780,000, the Voleex C30 sedan features a 1.5 Liter 4-Cylinder engine which is able to crank out a respectable output of around 105 horsepower and maximum torque of 138Nm. Claiming to be able to achieve a fuel economy of approximately 6.9 Liters per 100 kilometers and equipped with more safety features than your run of the mill Chinese sedan (including passenger and side airbags), the Great Wall Voleex is positioned in an ideal position to tackle the economy level sedan market by providing exceptional value for money. 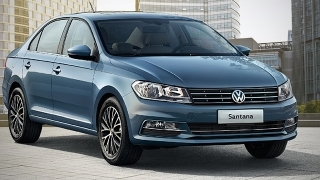 It’s main competitors to date include the Geely EC7 and the Chana CV8. 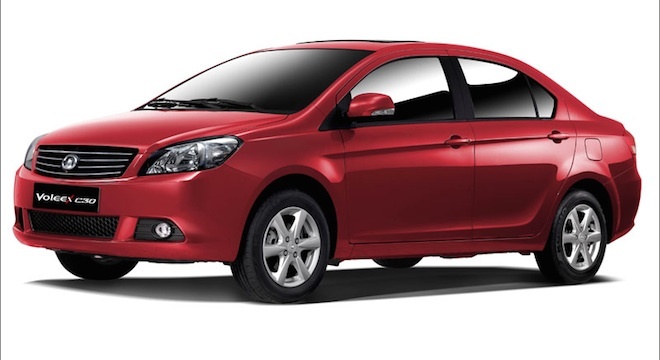 Hi, I would like to receive a financing quote for the Great Wall Voleex Sedan, thank you. 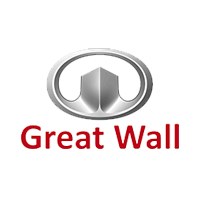 Do you want to be the first to know about the latest Great Wall Voleex Sedan promos and news? Just subscribe with your email address and we’ll send you alerts on the most incredible deals as they happen.